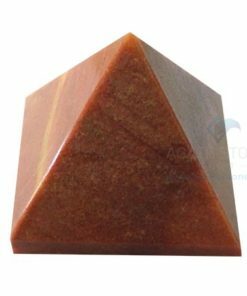 Pyramids exaggerate and then tightly focus vitality through the peak. 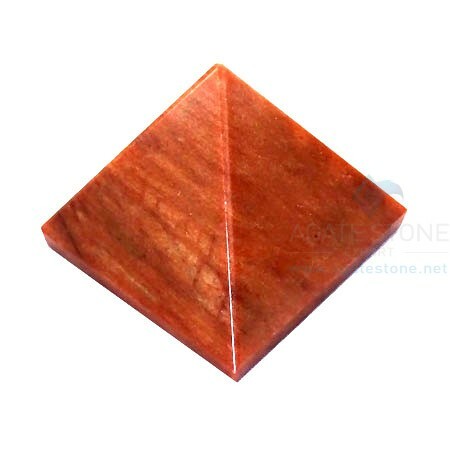 This Red jasper pyramid can be accustomed to take out negative energy and obstruction from the origin Chakra. 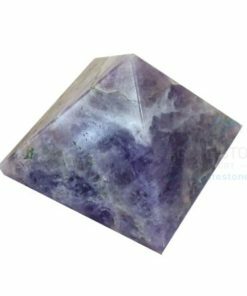 An unbalanced Root (Base) chakra can attest as a build up of strong emotions, denial of these emotions, anger, selfishness, or deficiency of emotional reactions that are necessary for individualized survival. 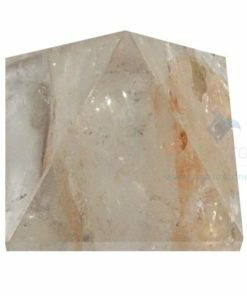 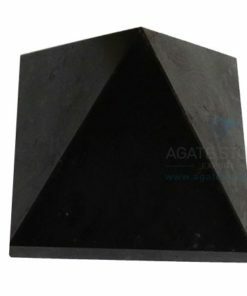 A pyramid is also used to raise and focus the intrinsic attributes of the gemstone. 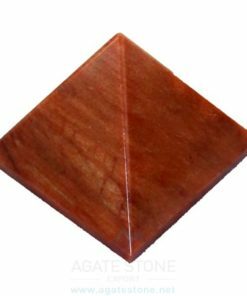 Red Jasper is among the oldest recognized gemstones. 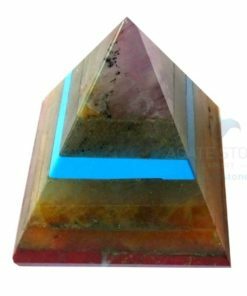 It is a strong securing gemstone, a constancy gemstone. 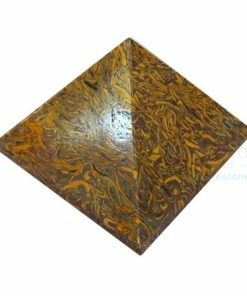 Jasper offers powerful protection against things that are not healthy and it relieves emotional strains. 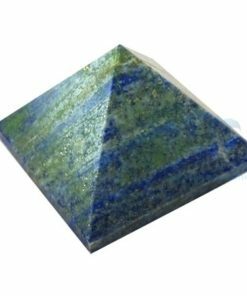 Jasper contributes one of the bravery to verbalize out and have individualized independency.